Reflections On 2013 and the Year Ahead! Wow! 2014. In some ways it is hard to believe that Matt and I will have been out of college for 10 years in May. However, as I look back, we have learned so much in our job experiences, parenting experiences, marriage and friend relationships and have been so blessed by God along the way. I am so thankful that we are members and very involved in our church, Stonebridge EFCA. The community that this church has provided for us as just a young couple out of college and now young parents is invaluable. 2013 was a good year for us. I feel like we finally settled into life with a young child. We figured out reasonable expectations for keeping up the house, exercise, what our priorities were as far as church, family and social outings. Caleb just became more fun as the year grew on. In fact, so far I really like the 2's. He is just starting to be independent and have his own opinion about things and I realize that the discipline will get much tougher and yet I feel the trade out is far greater. He talks up a storm and understands and interacts so much more and we can actually do things like play in the snow and paint now! I am so thankful that God has given us the opportunity to disciple our children and teach them to love Him! Something that I am pretty excited about in the coming year are some changes that I feel are a huge step for me. Towards the end of 2013 we started to go through our house and get rid of a lot of things that we did not need or want any longer. A lot of these things were clothes. Matt and I have been fortunate enough to stay a similar size throughout most of the past 10 years and so many of our clothing styles have also stayed the same. I decided that I would like to change my style of dress and try to dress a little bit more trendier. Ever since college many of my clothing choices have been a little bit more modest, especially in the pants area. I would choose looser fitting pants and recently those pants have just gotten to be too big. Some of this choice was also more mental. As I was not comfortable with the way God had created me. 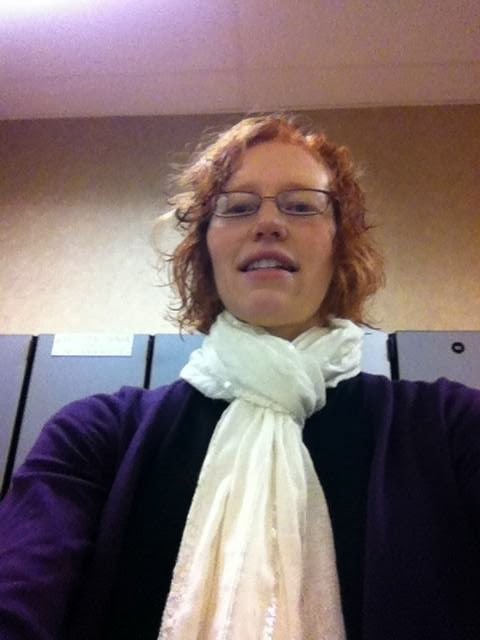 So...I am happy to share that I purchased a pair of skinny jeans and some scarves and cardigans to start wearing. 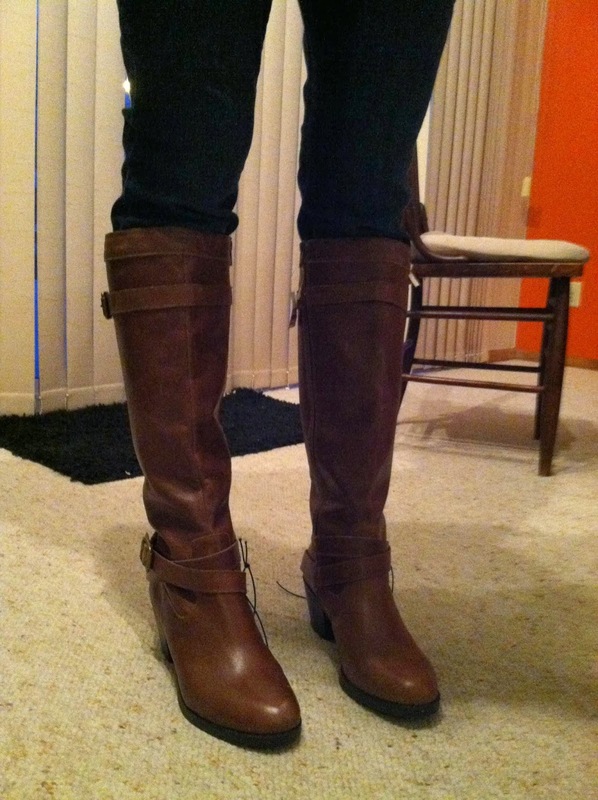 I have also purchased the boots below. I am very excited about them. I am so thankful that God has been working on my heart in this area for the past 10 years and I know will continue to work on it as it will probably always be an area that I struggle in. I am also excited about continuing to eat a more Paleo/Gluten free type lifestyle again. We already do this a lot but I have gotten off track some and would like to strive to cook/eat more like this again. 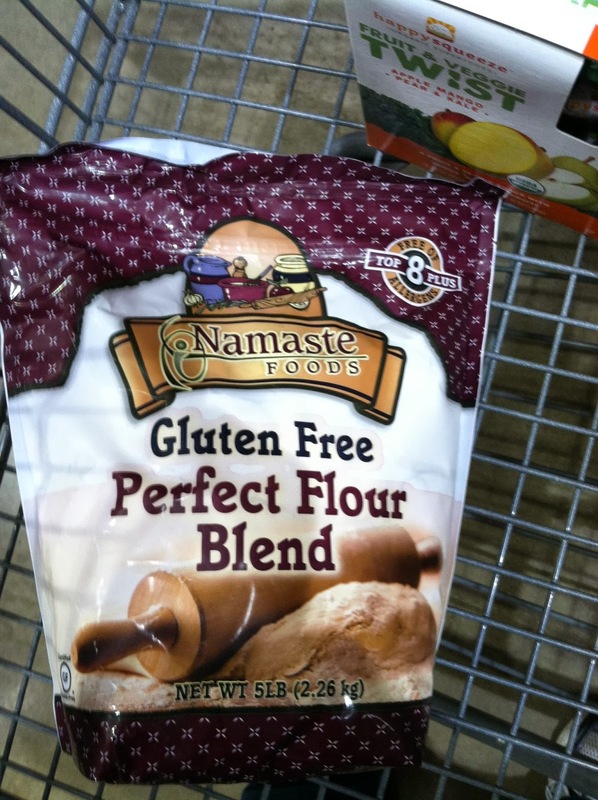 I found this great gluten free flour at Costco recently. I have had some of their other products before and have loved them. So I am hoping it will be good! I want to leave you with this verse from Psalm 145:17-18. "The Lord is righteous in all his ways and loving toward all he has made. The Lord is near to all who call on him, to all who call on him in truth." We are so blessed with a God that knows our every need. He is trustworthy and full of grace. However, we must seek Him out and follow His ways. I pray you find the hope that you need in God this coming year!